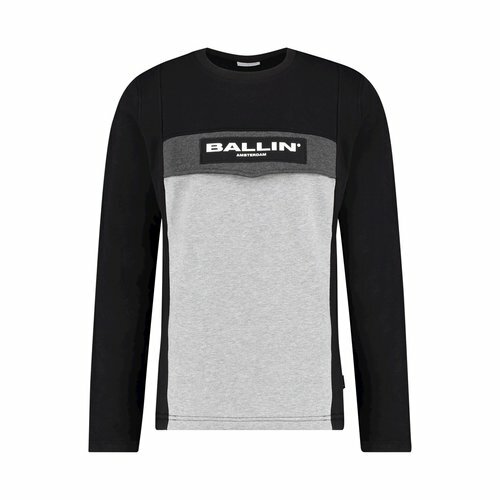 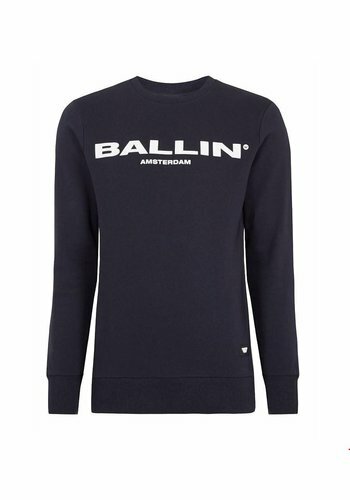 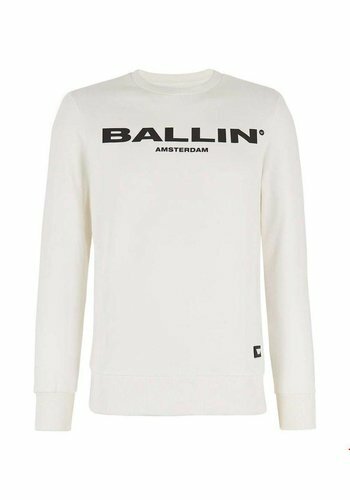 White sweater with unique Ballin Amsterdam design. 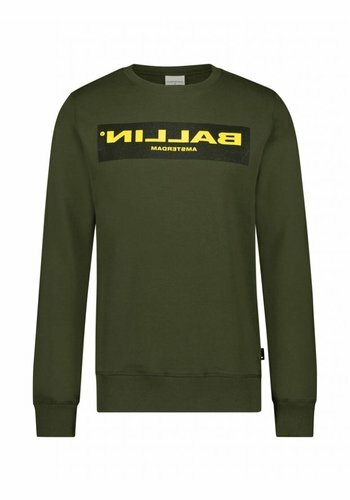 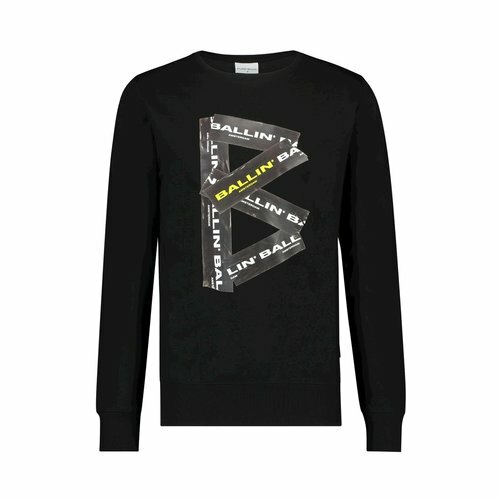 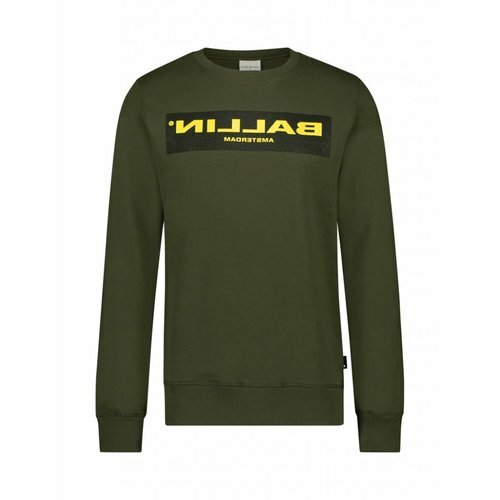 Army green sweater with yellow BALLIN Amsterdam imprint in mirror image. 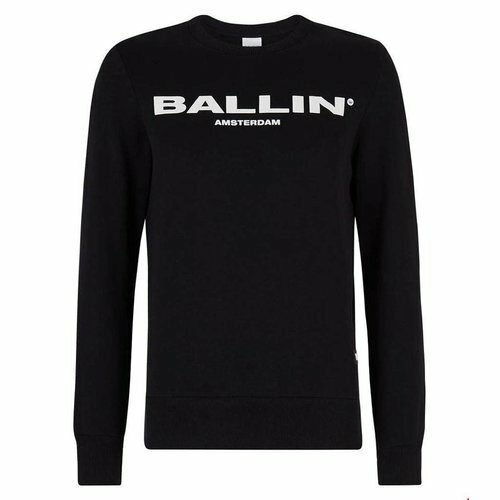 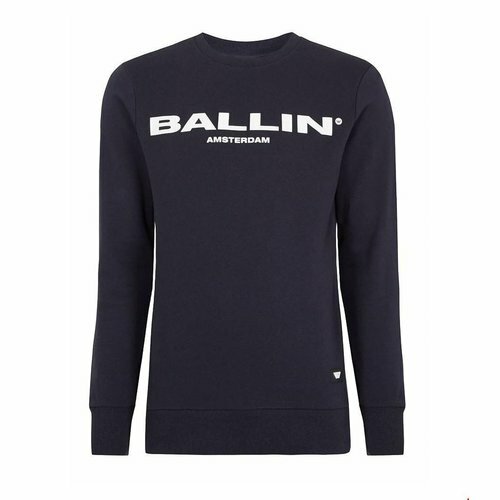 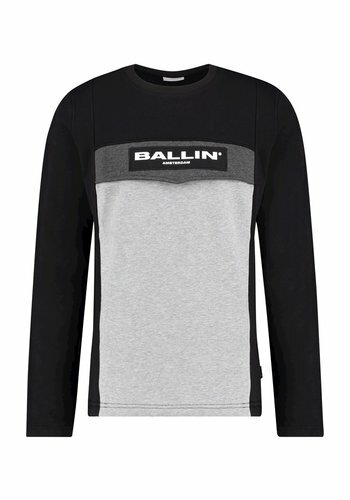 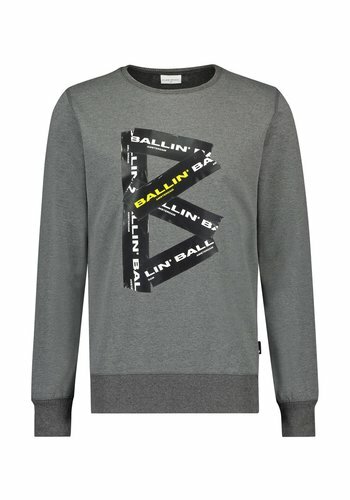 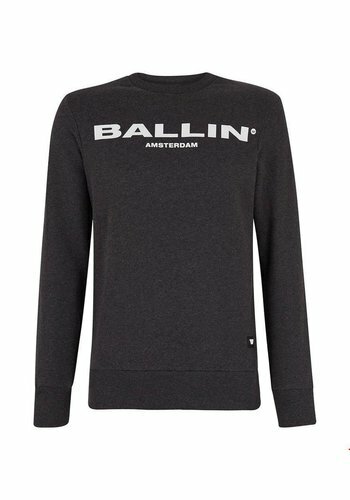 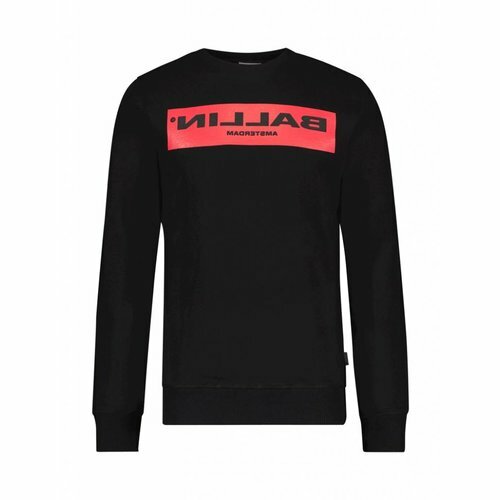 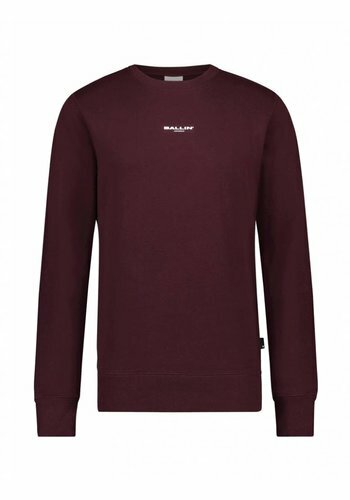 Bordeaux sweater with black BALLIN Amsterdam imprint in mirror image. 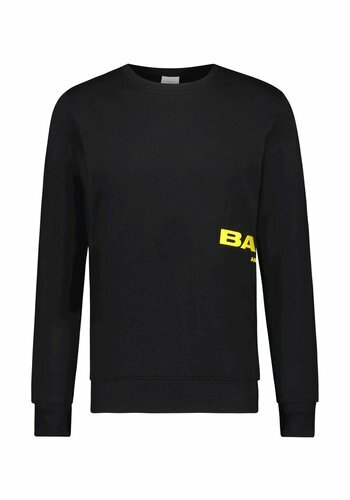 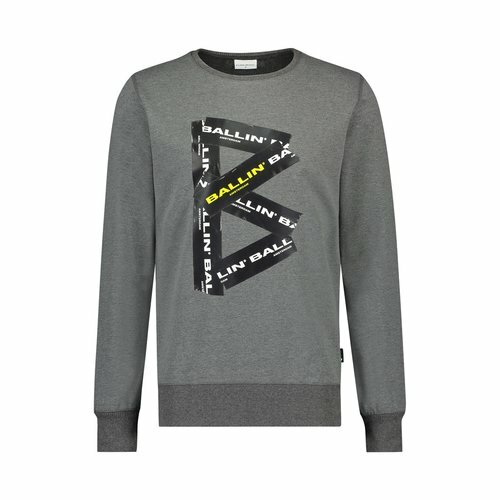 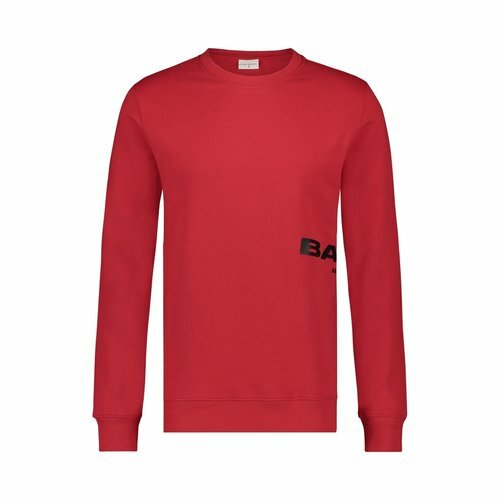 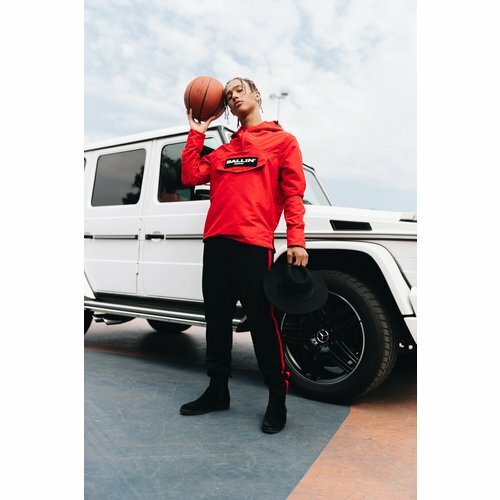 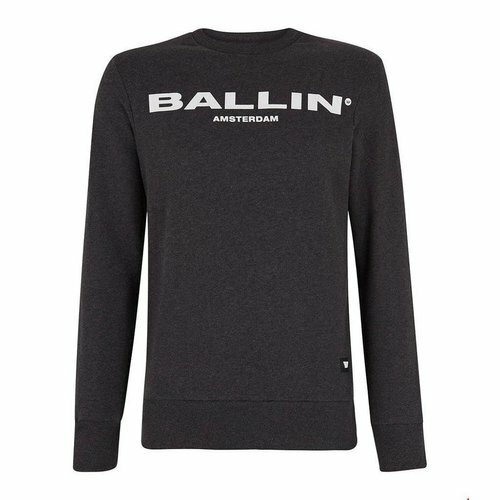 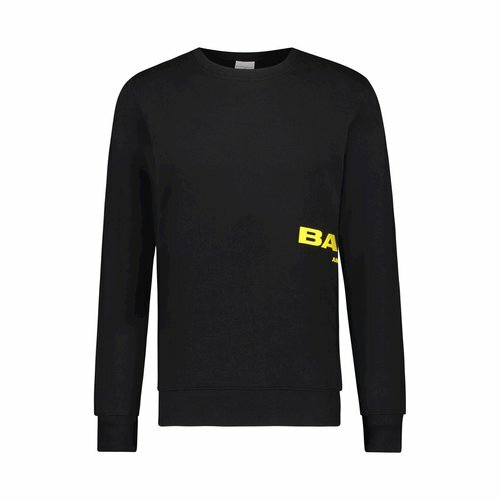 Off White sweater with black BALLIN Amsterdam logo. 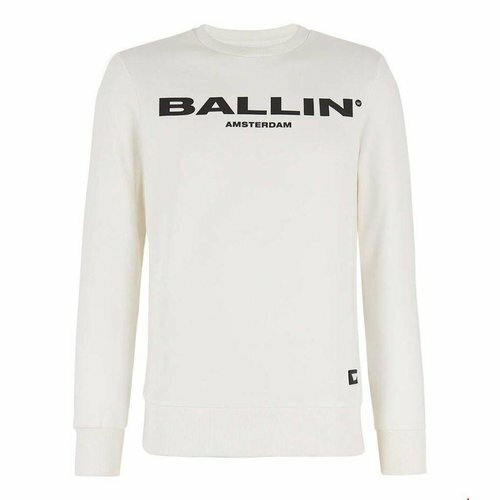 Antra sweater with white BALLIN Amsterdam logo.